The weekend, it was another great weekend for the Mercedes-AMG Petronas team who seem to be unstoppable at the moment! Unfortunately, the same can’t be said for Scuderia Ferrari with Sebastian Vettel coming into contact with Max Verstappen, spinning on track and leaving him back in P19, fighting his way through the grid again to get to P6. With Lewis Hamilton winning the race, there’s now 67 points between the title-rivals – a major change from the start of the year, it has to be said. 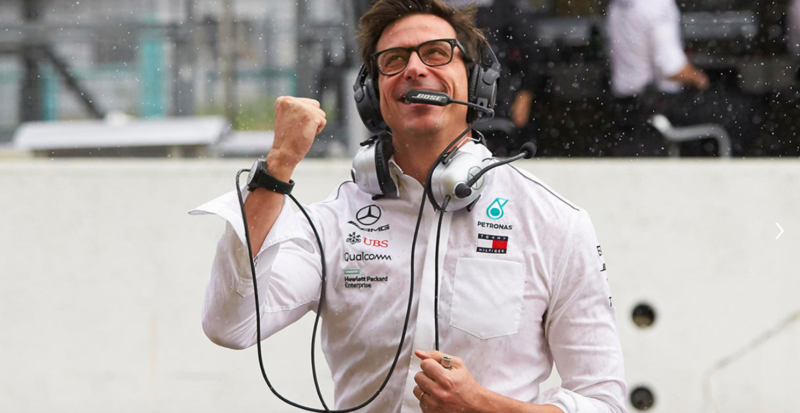 Take a look at what drivers and teams had to say following the Japanese Grand Prix. Here are some more photos from the weekend.